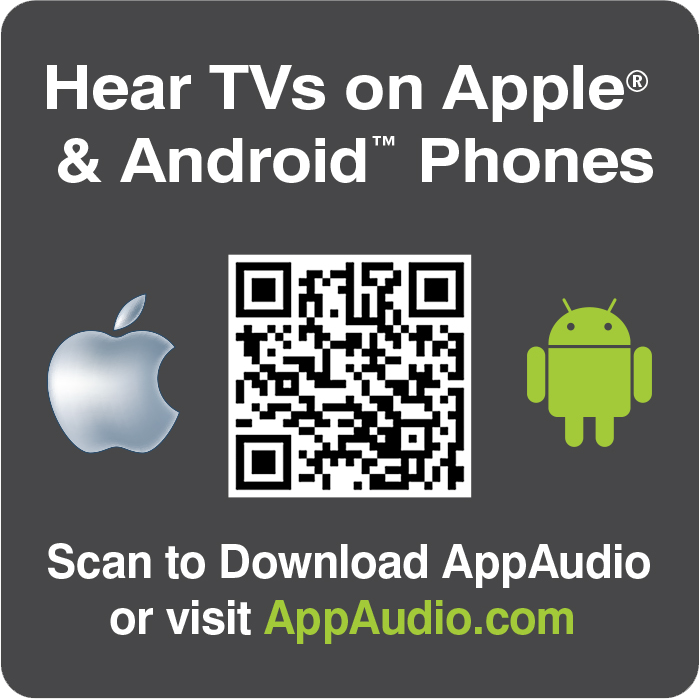 The AppAudio system allows you to stream audio from any audio source, including TV monitors, over Wi-Fi to customer's smartphones and tablets. Connect audio sources using AppAudio cables. Connect AppAudio to your Wi-Fi network. Free and easy customer app downloads. Increase engagement, sales and retention. Eliminate multi-source TV broadcast noise. Excellent acoustics for every program. A Welcome Ad or Video is the first thing your customers see each time the app is opened. You set the amount of seconds before your Welcome Ad or Video can be skipped. Upload promotional banners that scroll every few seconds. Website links can be added that direct to external links when selected. Upload your Special Offers and Rewards. Customers select to redeem or learn more. Offers are removed automatically after the expiration date. Upload Class Schedules, Special Event details or any PDF document for customers to view on their mobile devices. 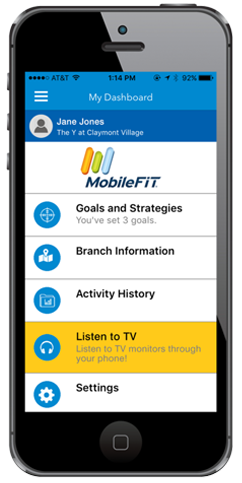 Personalize the app with your facility logo and corporate colors. Experience matters. 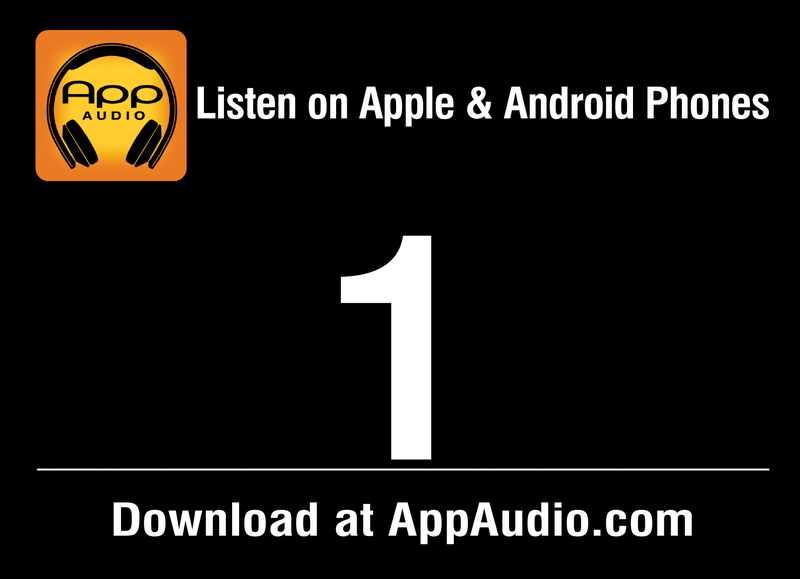 That's why AppAudio is integrated in industry leading club mobile apps. 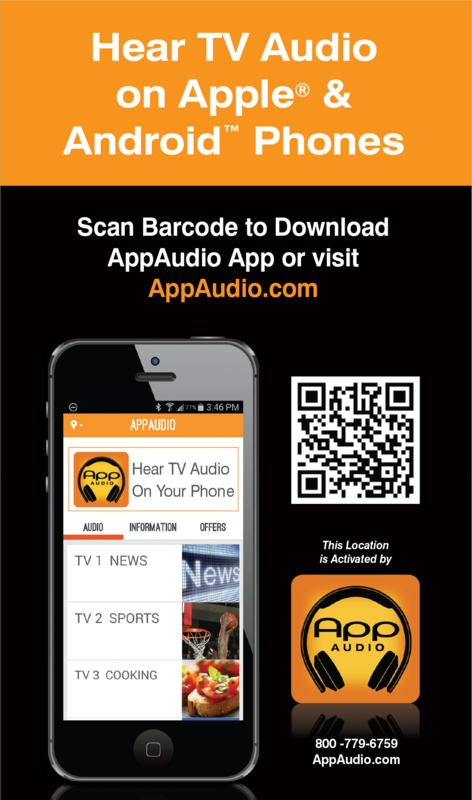 Members select AppAudio to enjoy TV audio on their Apple and Android devices anywhere in the facility directly within the following club mobile apps. 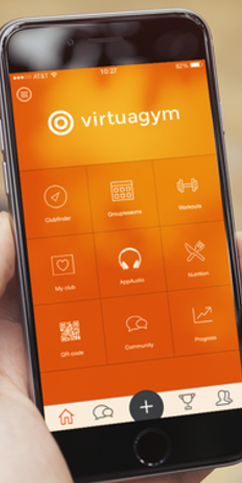 We also offer a simple AppAudio Software Development Kit for integration into your own custom club mobile app. 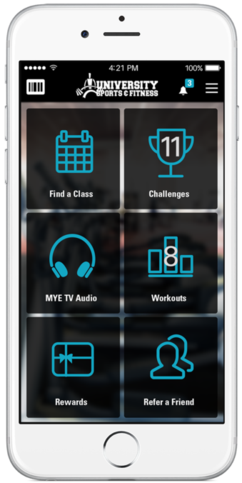 The professional-grade MYE AppAudio System streams low-latency audio over Wi-Fi from TVs, and other audio sources, to be heard on Apple or Android devices via a listening app available on iTunes or Google Play stores. There are two types of AppAudio systems to meet your installation needs. AppAudio Multi-Channel System - The original AppAudio multi-input system is available in 4 input increments up to 64 inputs and ships ready to connect in a single space industrial grade metal enclosure. Highly flexible and scalable, the AppAudio system meets the requirements of any size facility and comes with a 2-year warranty. AppAudio Solo Wi-Fi Audio Transmitter - A single input unit, AppAudio Solo is connected directly to TVs or other audio sources and easily links to an existing Wi-Fi network. AppAudio Solo features include built-in Wi-Fi antenna, analog and optical connectors, powered by standard wall plug or USB, a 3-year warranty and optional rack mounting bracket ears. 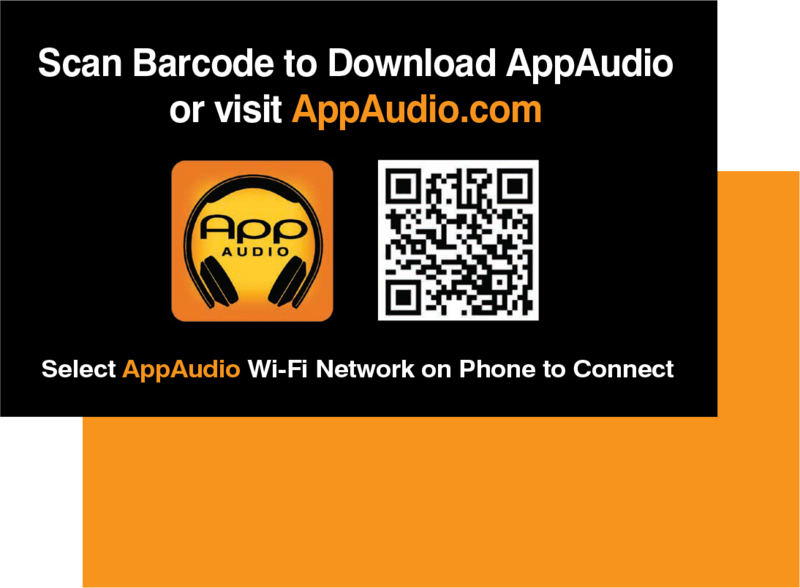 Each AppAudio system comes with promotional materials to educate and excite your customers about the benefits of using the AppAudio app.